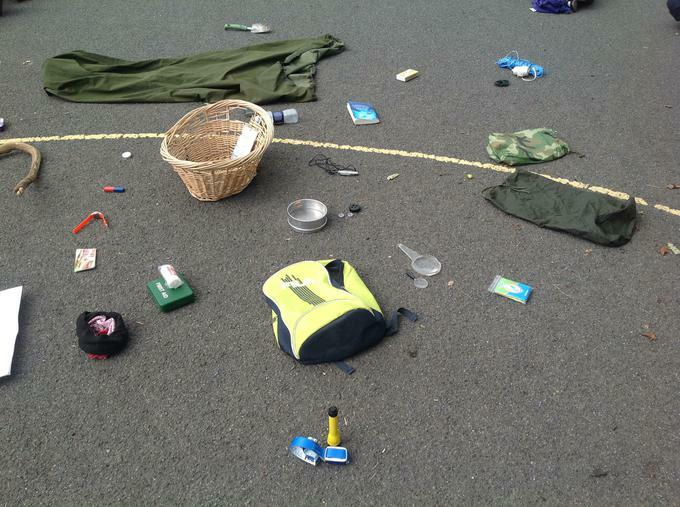 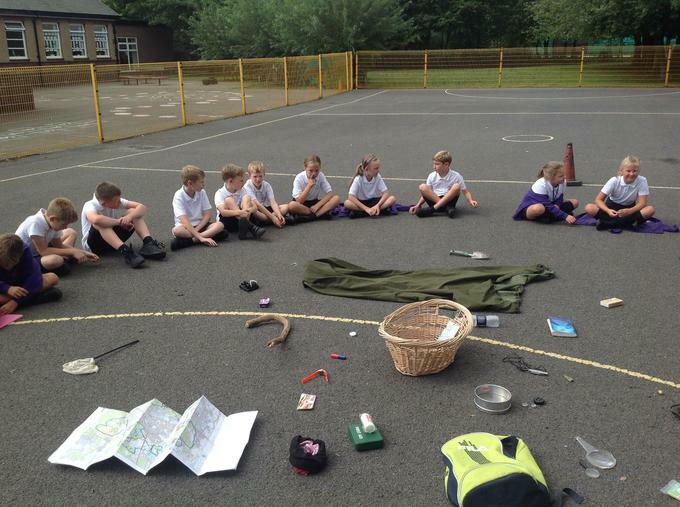 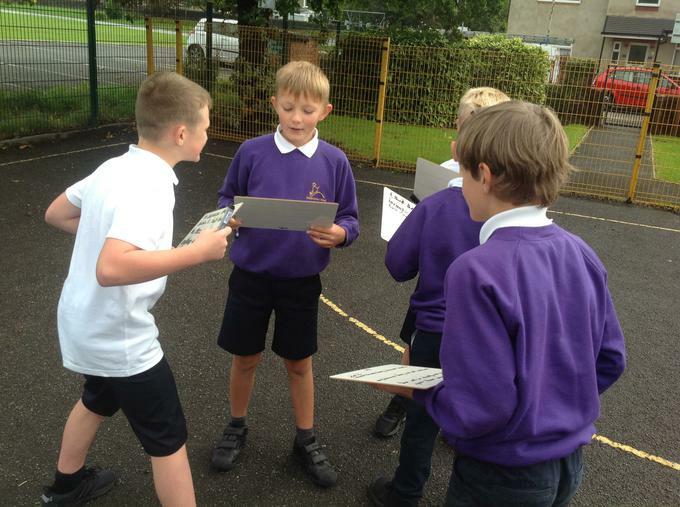 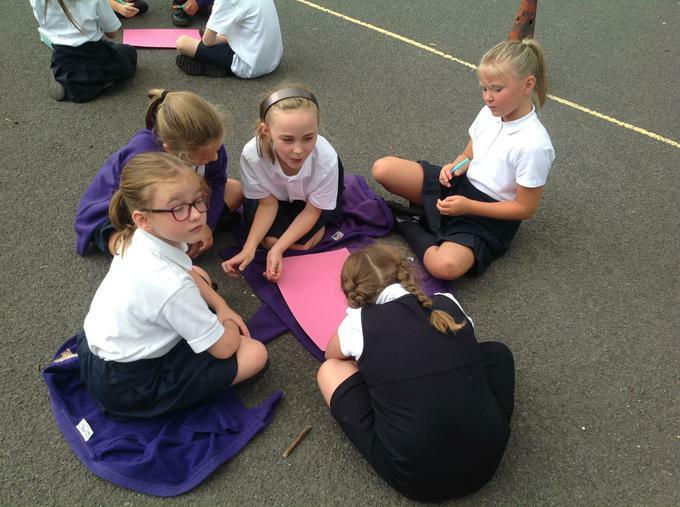 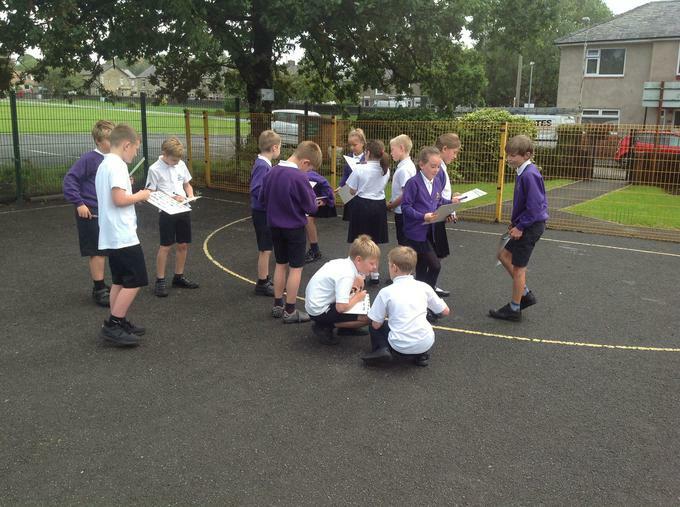 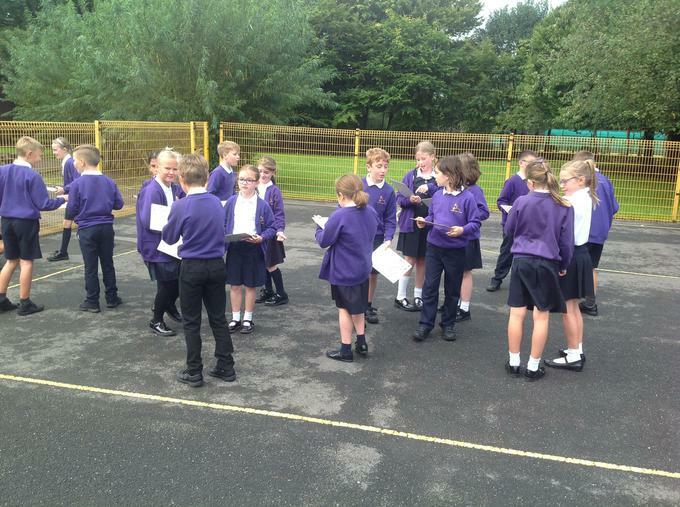 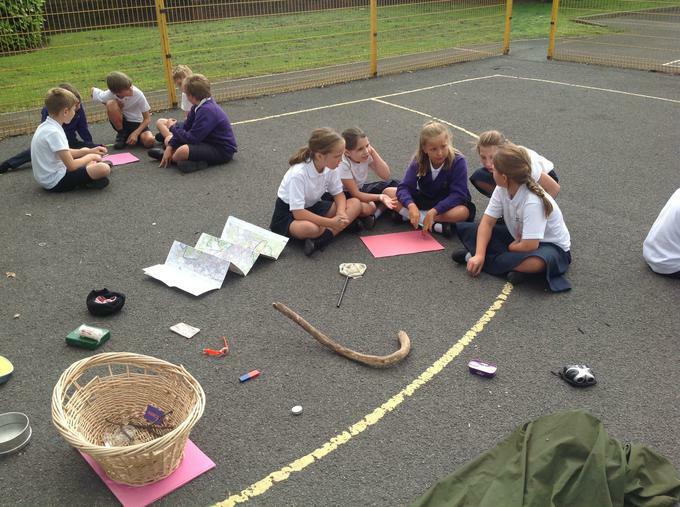 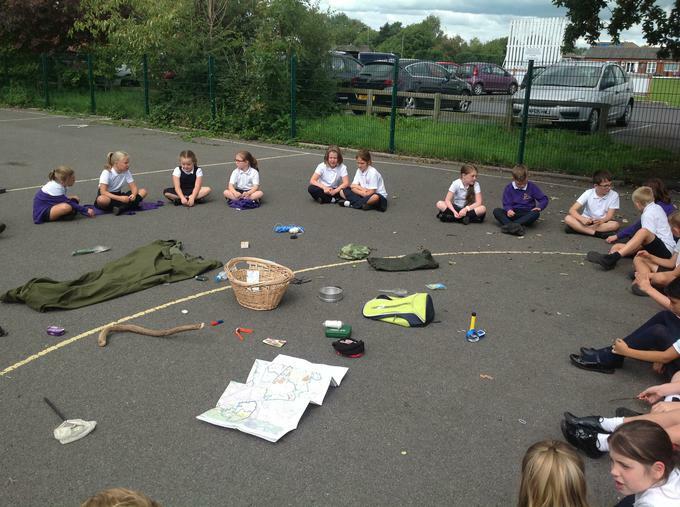 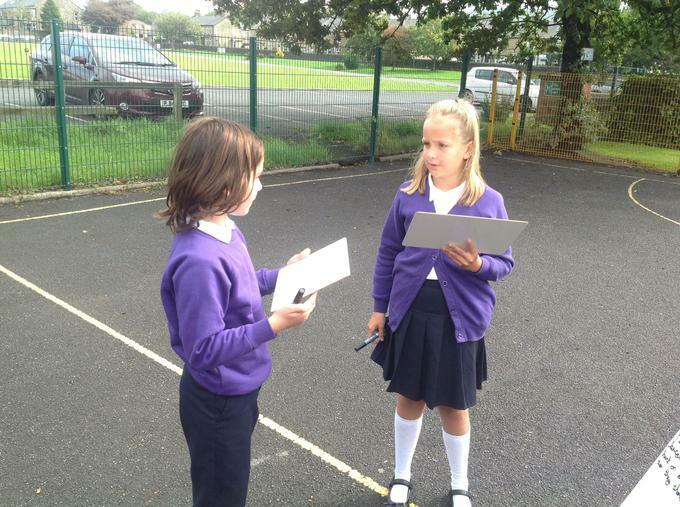 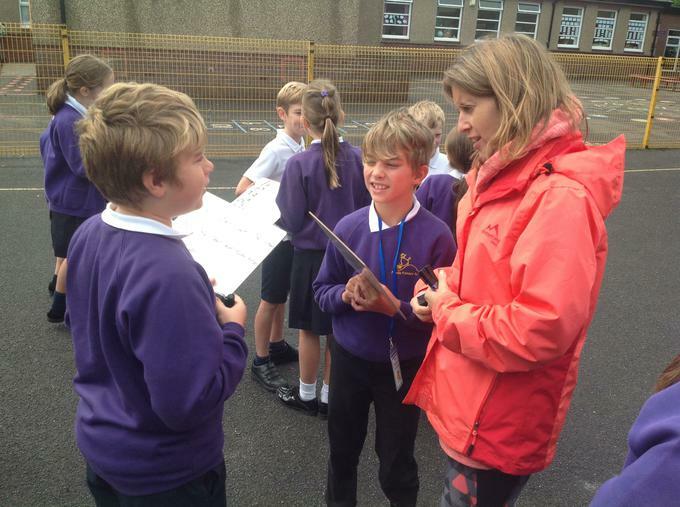 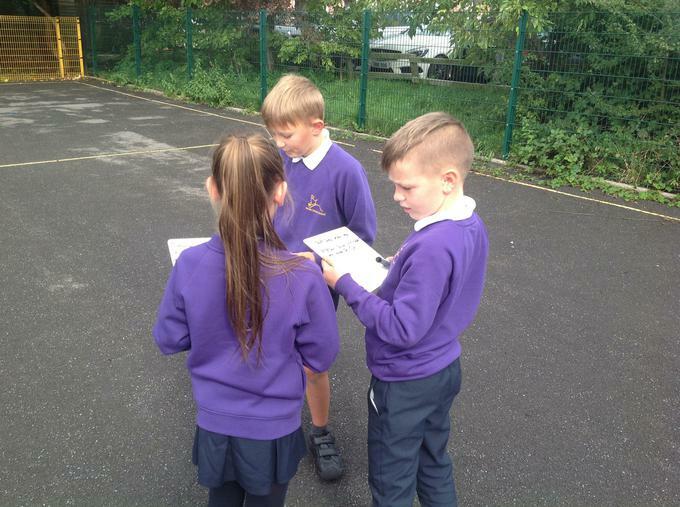 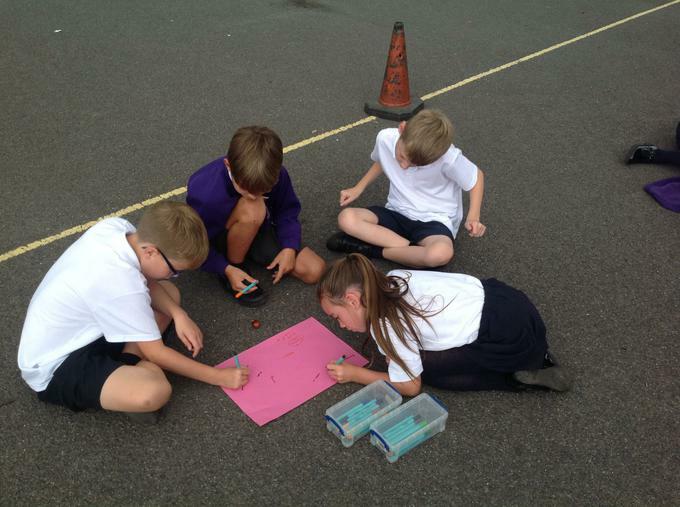 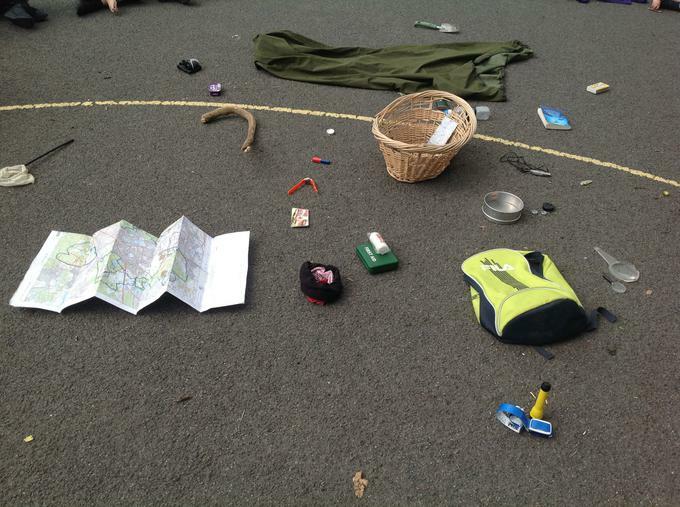 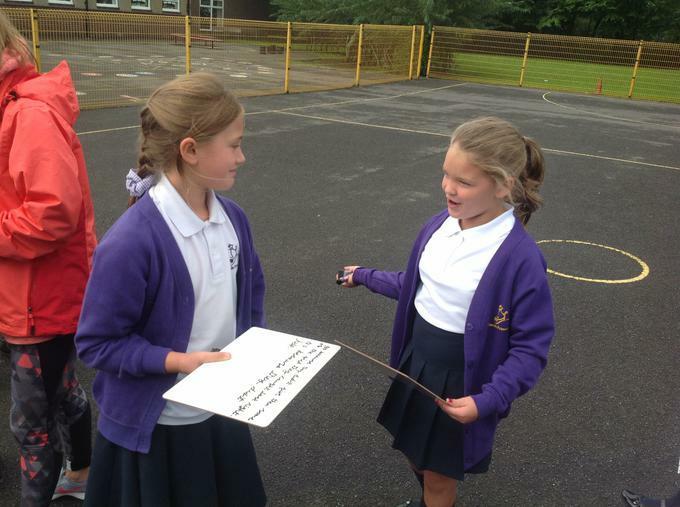 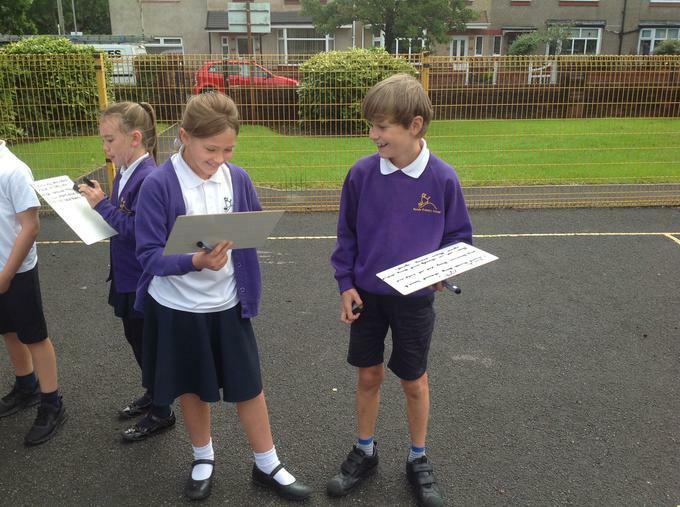 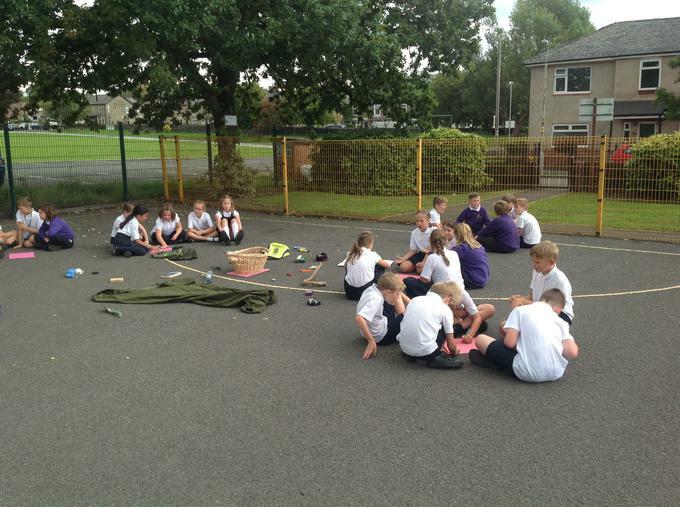 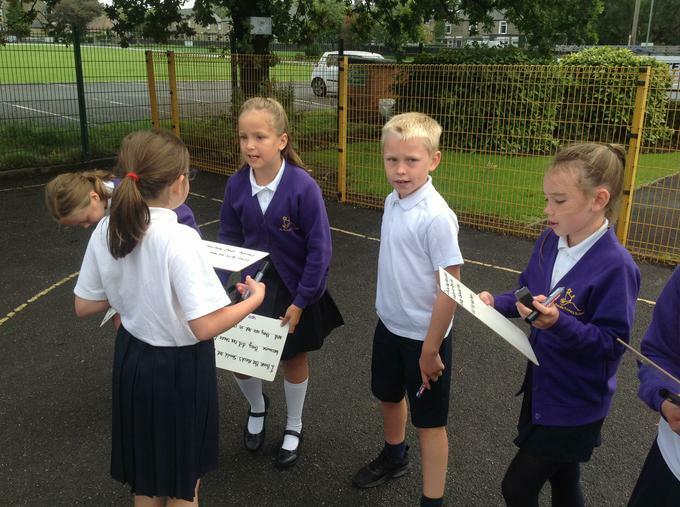 Check out the exciting survival items that we have found on our hunt around school. 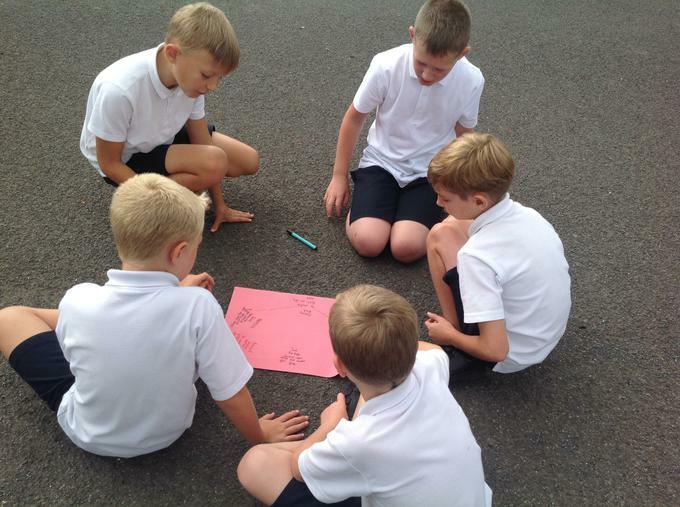 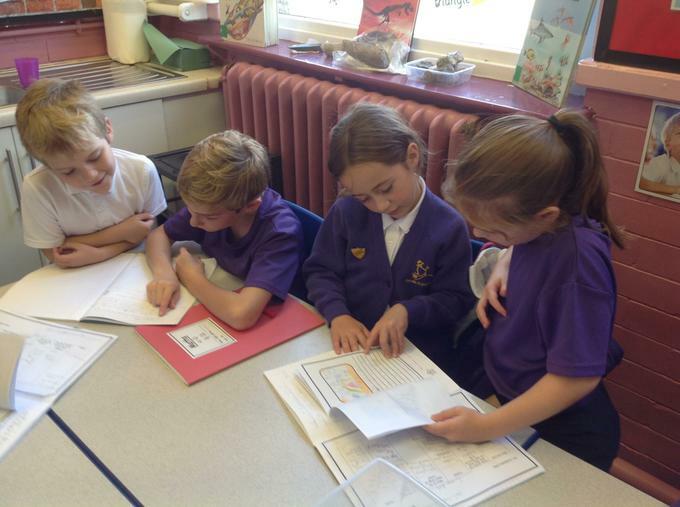 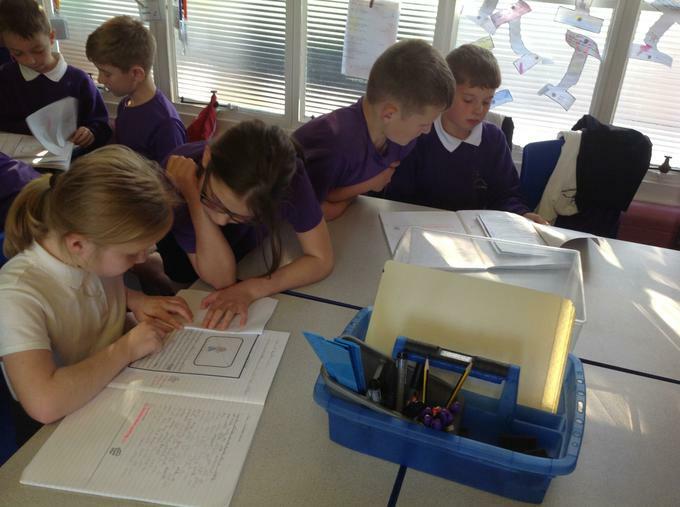 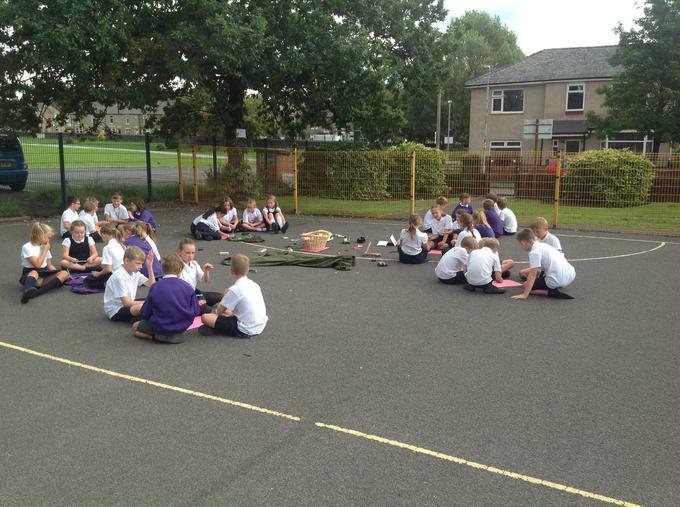 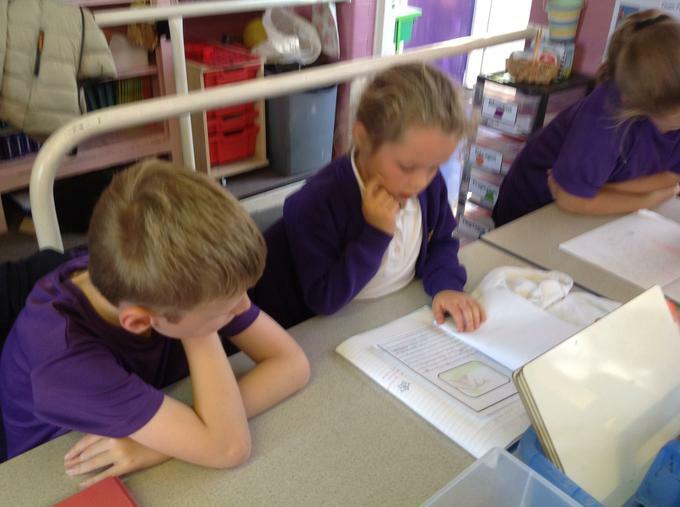 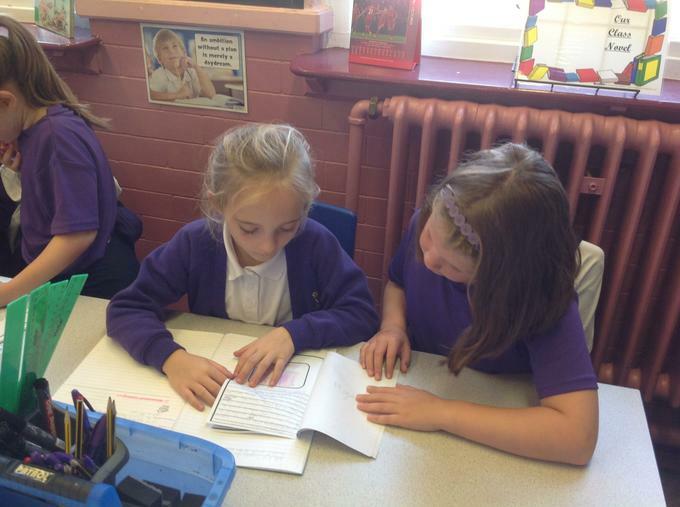 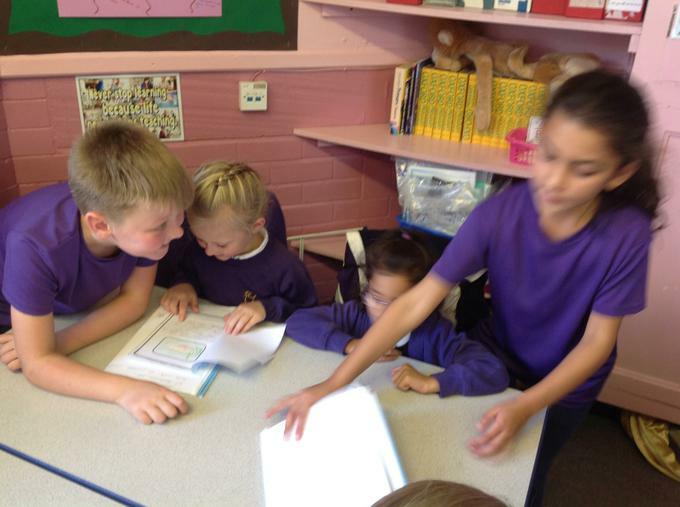 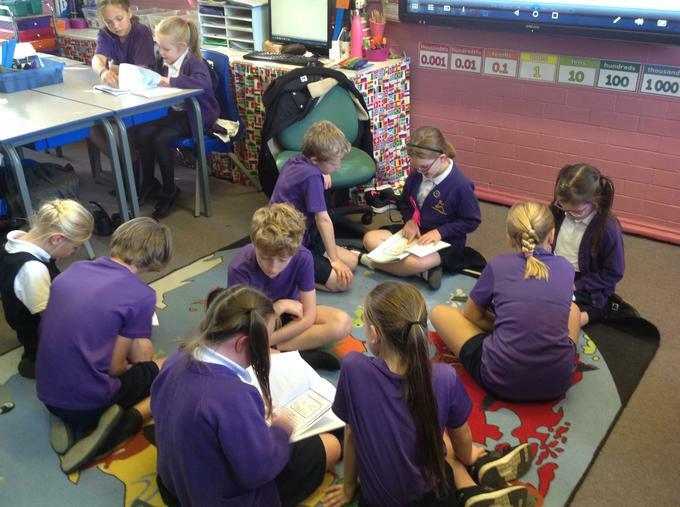 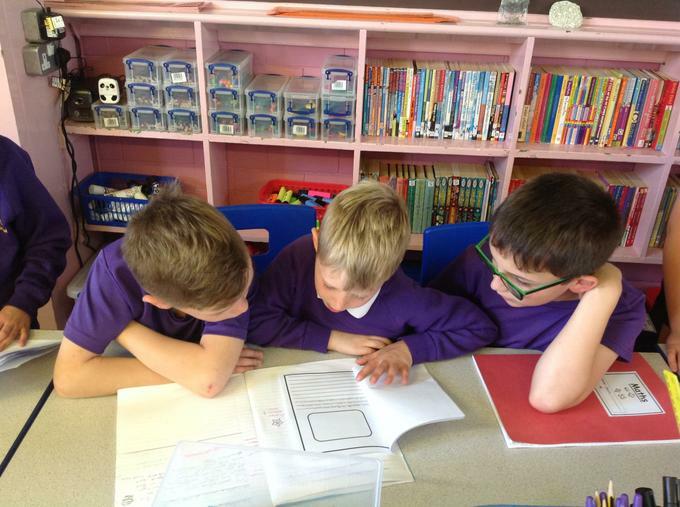 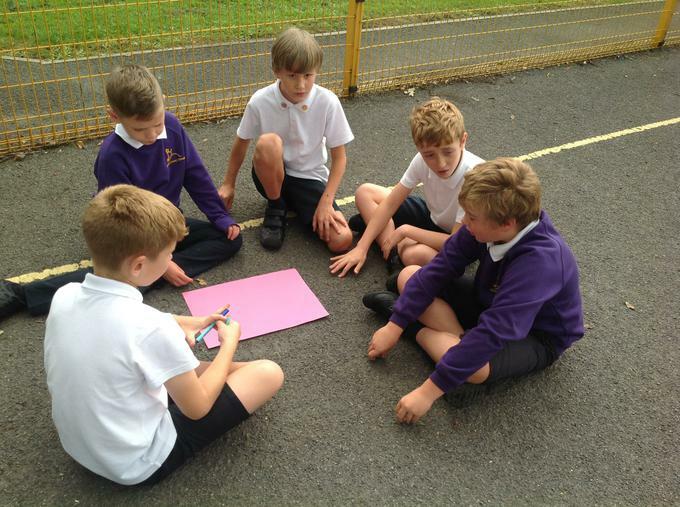 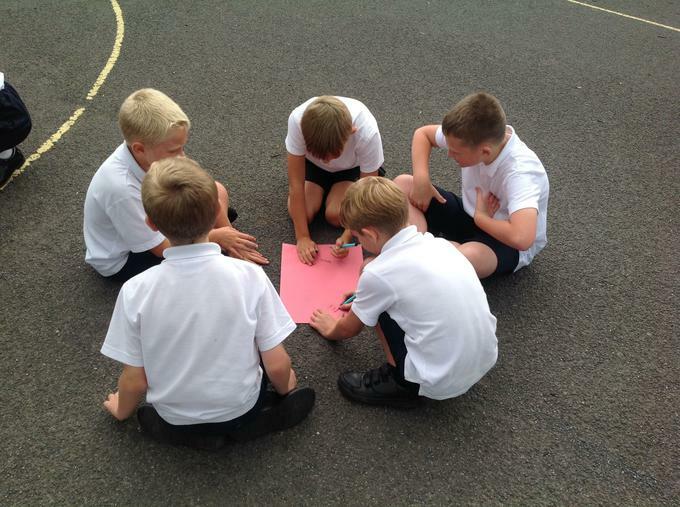 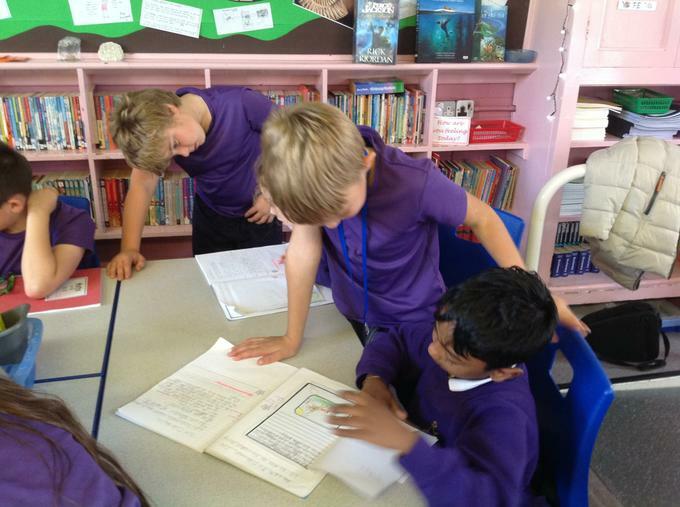 We worked in groups thinking about the most important items we would take with us on a desert island. 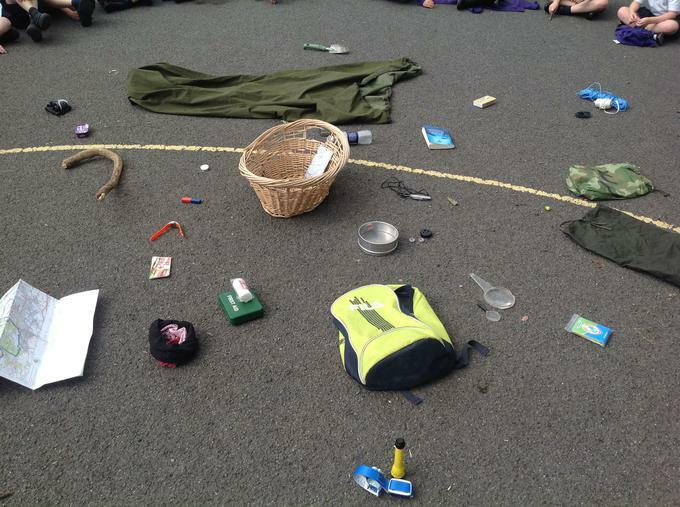 Should the Aleuts have to pay the tribe who live on the island for the otter pelts? 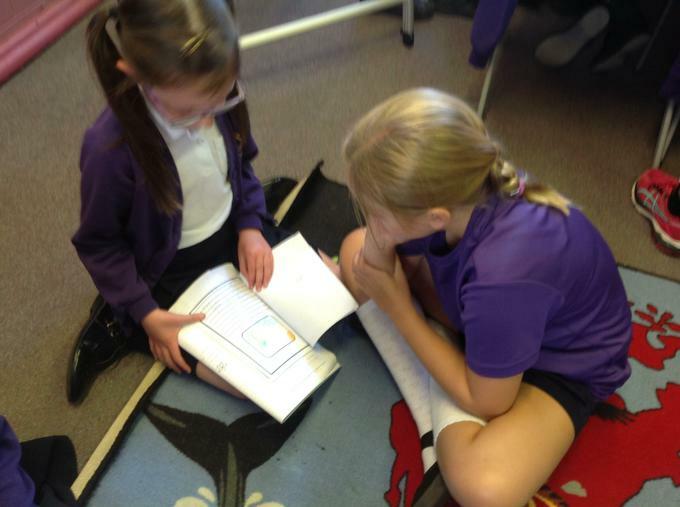 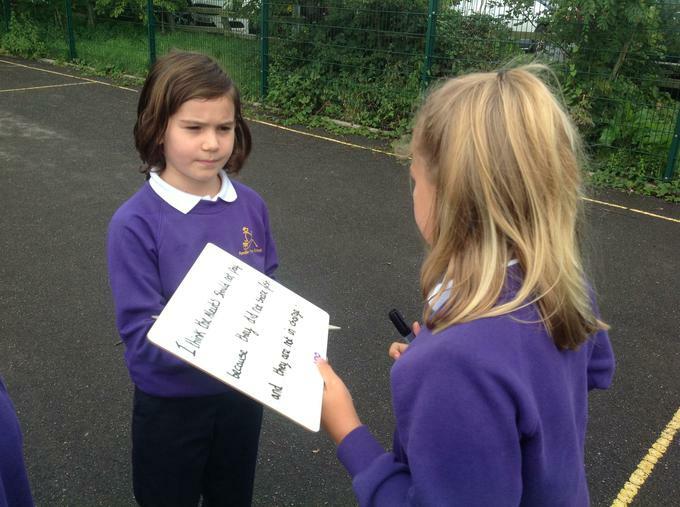 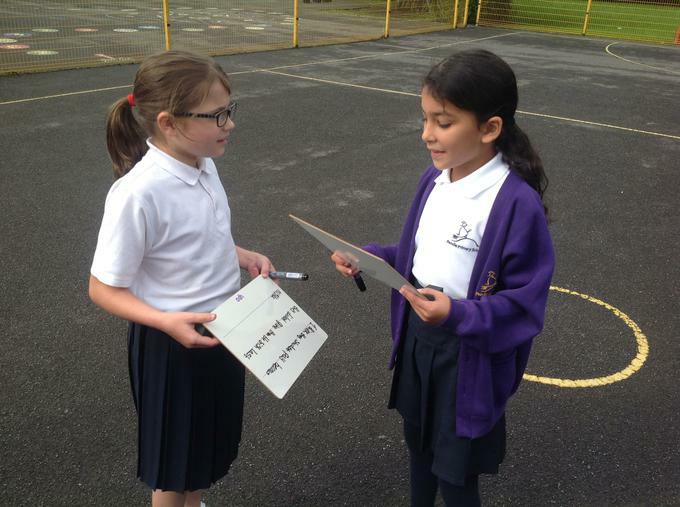 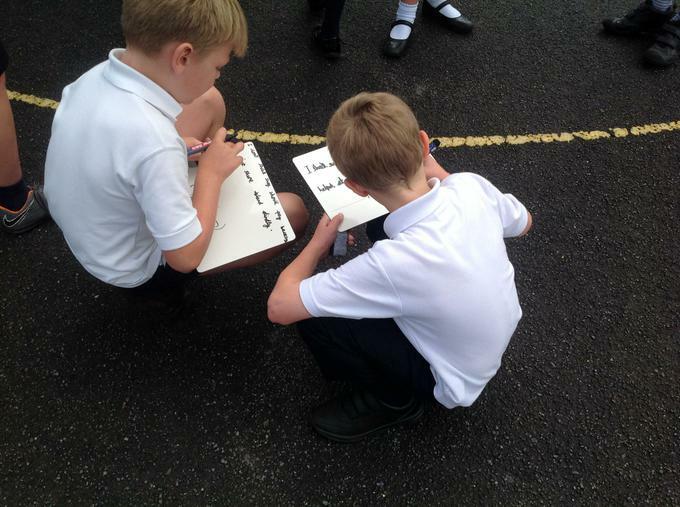 We discussed the for and against points.